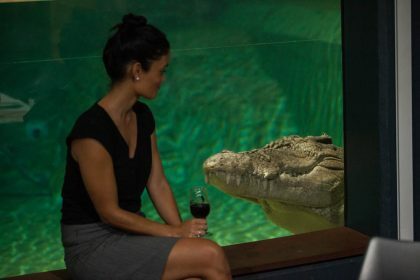 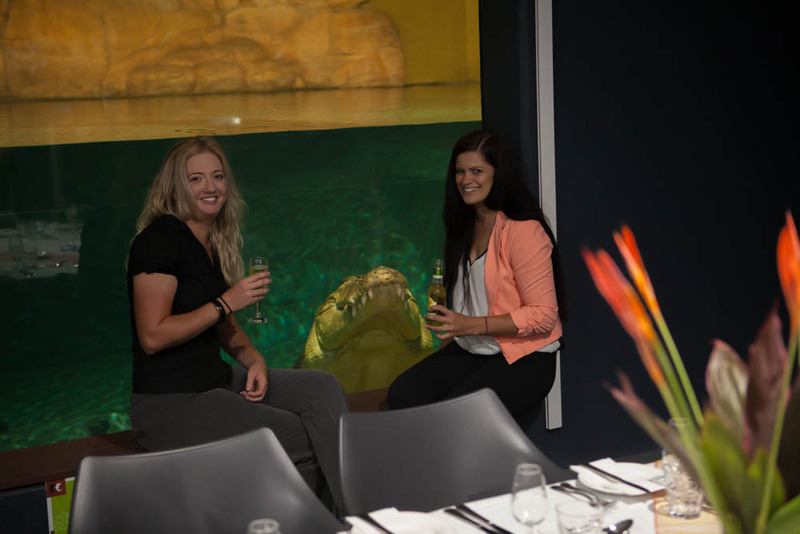 Since opening the park in 2008, Crocosaurus Cove has established itself as one of Darwin’s premier business event venues. 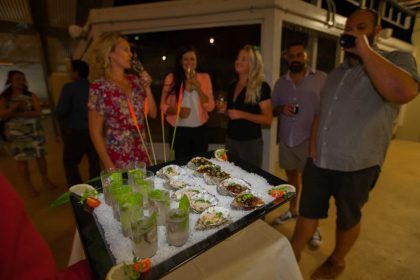 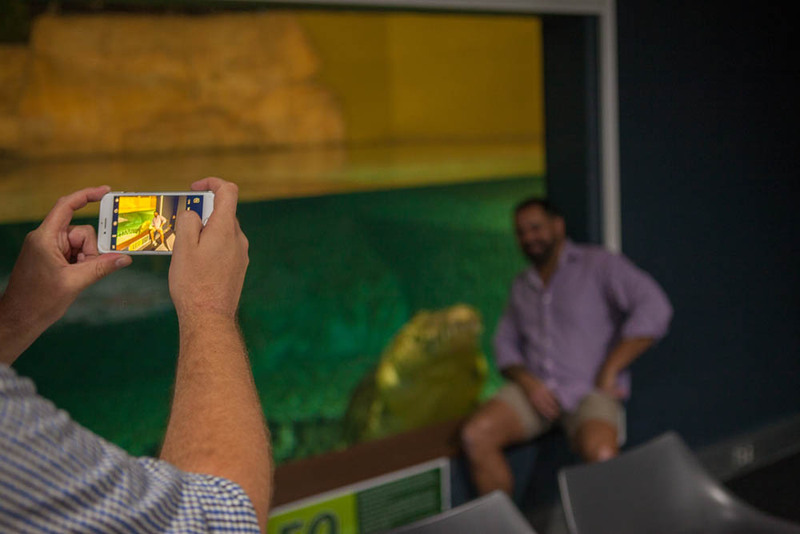 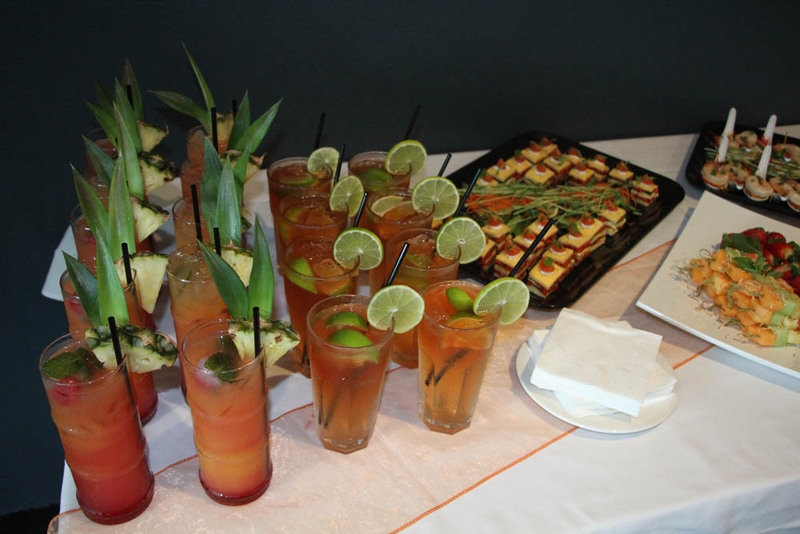 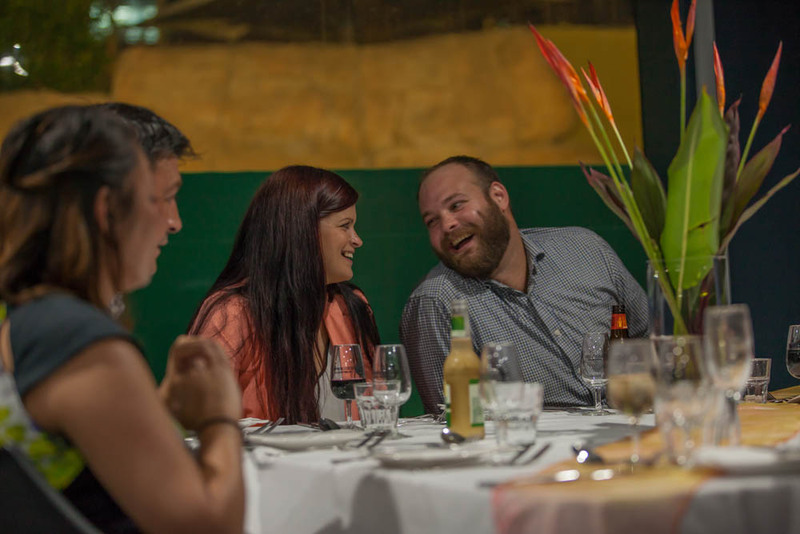 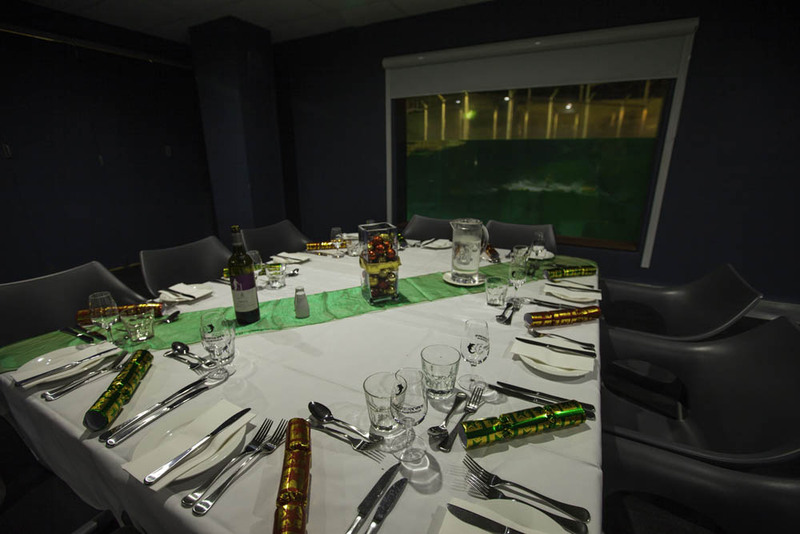 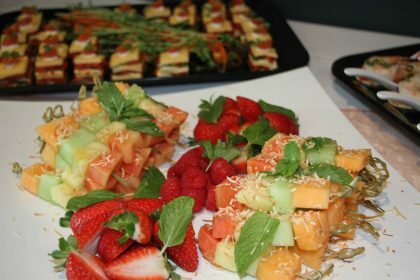 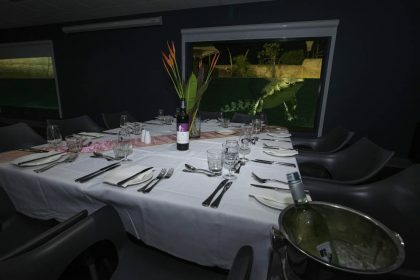 Whether you are an interstate Conference visiting the Top End or a Local business wanting to entertain colleagues, Crocosaurus Cove has several event packages to choose from. 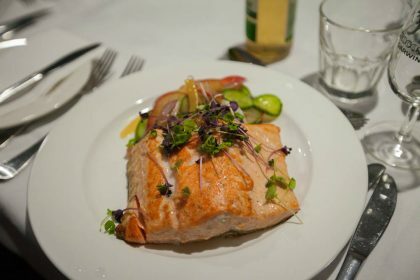 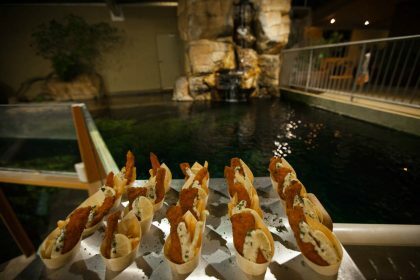 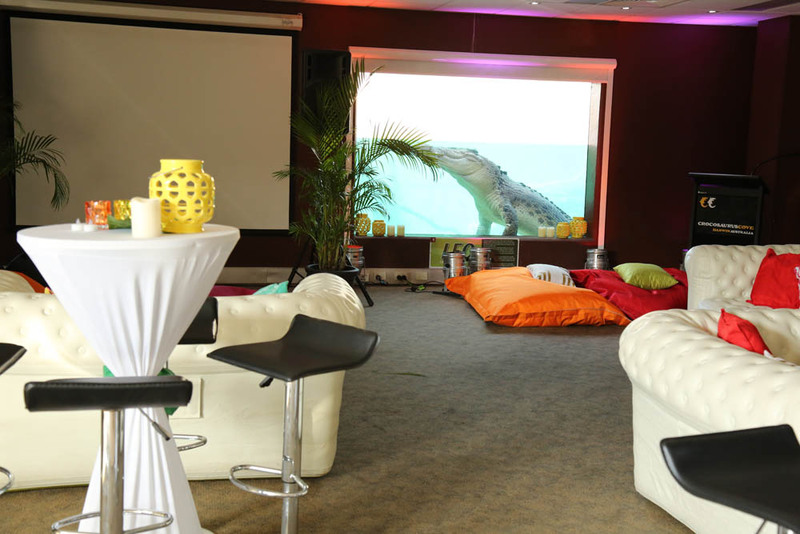 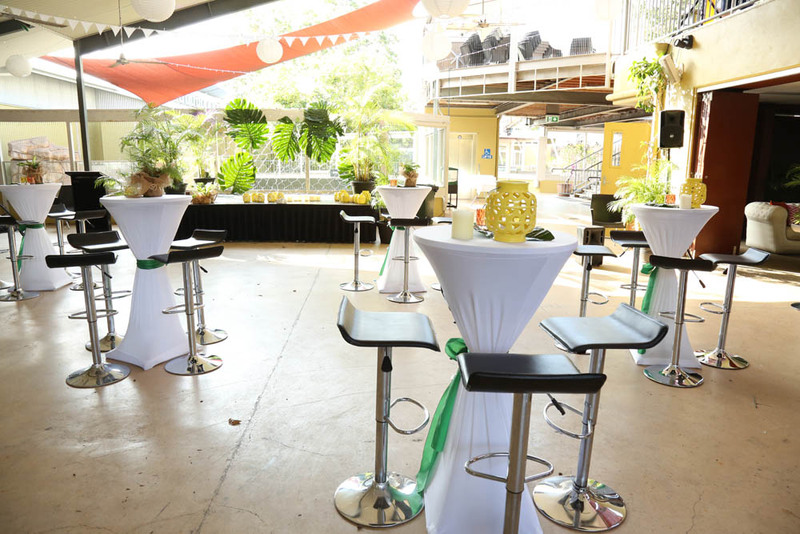 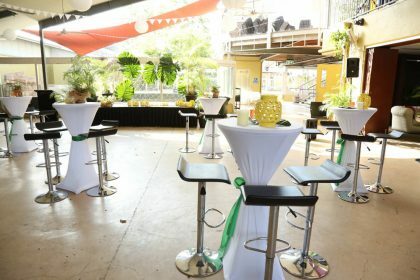 From Cocktail events, seated dinners or an early morning Breakfast meetings, Crocosaurus Cove provides a venue with a difference. Guests have the opportunity to hold a baby crocodile or top end reptile, interact with our animal handlers and explore the attraction as part of the venue hire. Crocosaurus Cove is located right in the heart of Darwin’s CBD and is only a 15 minute walk from the Darwin Convention Centre and Water Front Precinct and within 10 minutes’ walk of all the major hotels. 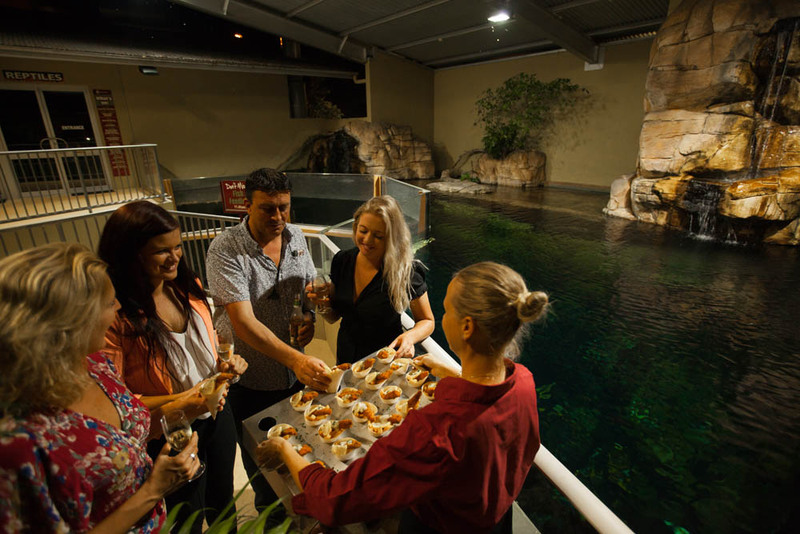 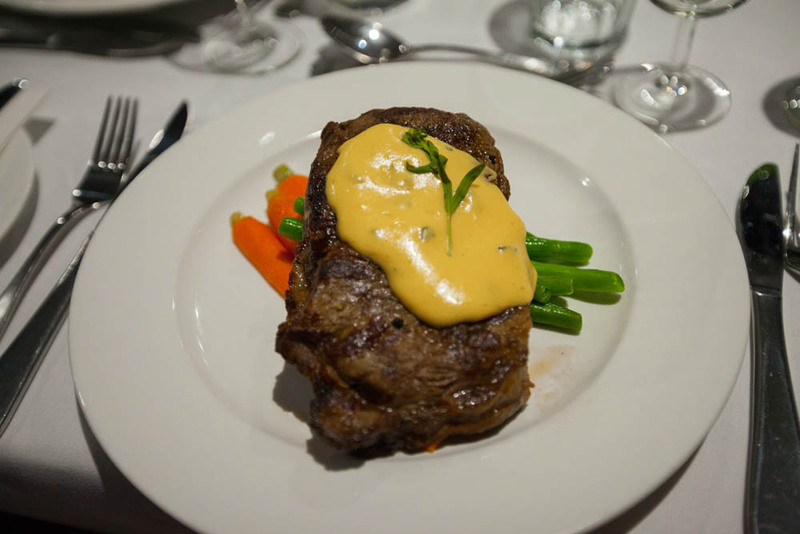 Our events team will work with you throughout the entire planning process to ensure your delegates enjoy their experience in the Top End of the Northern Territory. We can help you make arrangements to acknowledge event sponsors within the park, design packages to meet your requirements and even help put your company CEO in the famous Cage of Death, which is a great start to the night! 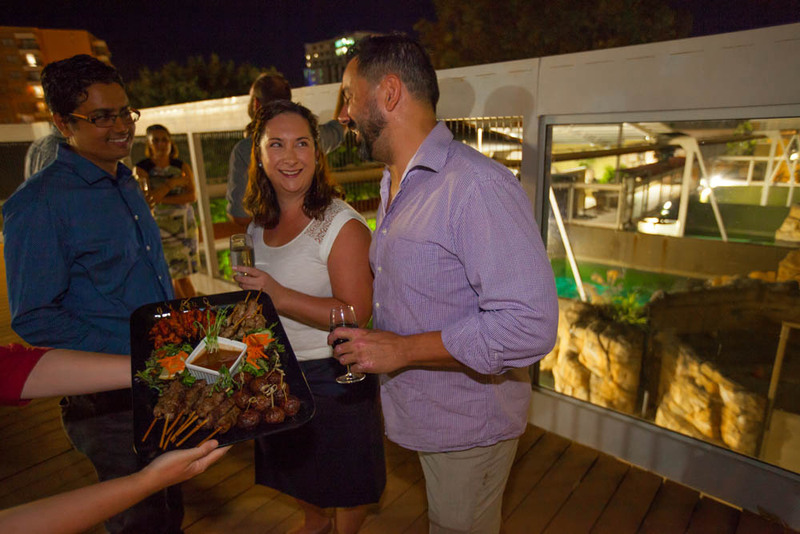 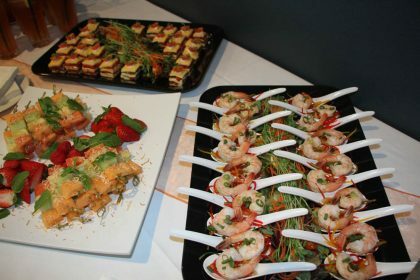 Looking for little something extra – ask about our Partner Packages and Darwin Welcomes Delegates Initiative. 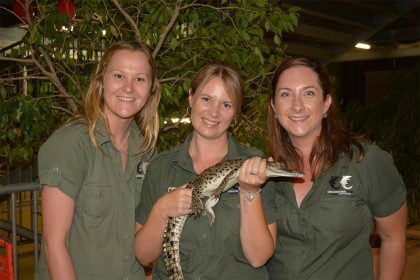 Entertainment: Cage of Death, Fishing for Crocs and Animal Handler Guides. 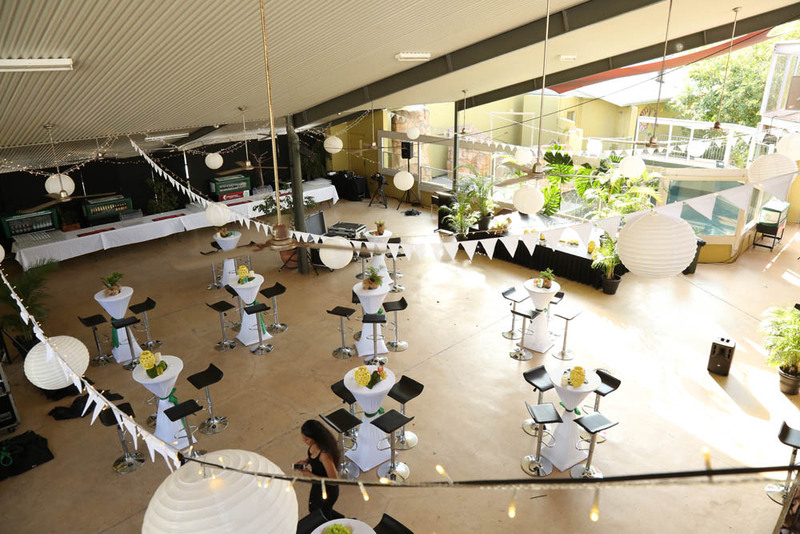 A dedicated function co-ordinator to assist your requirements.